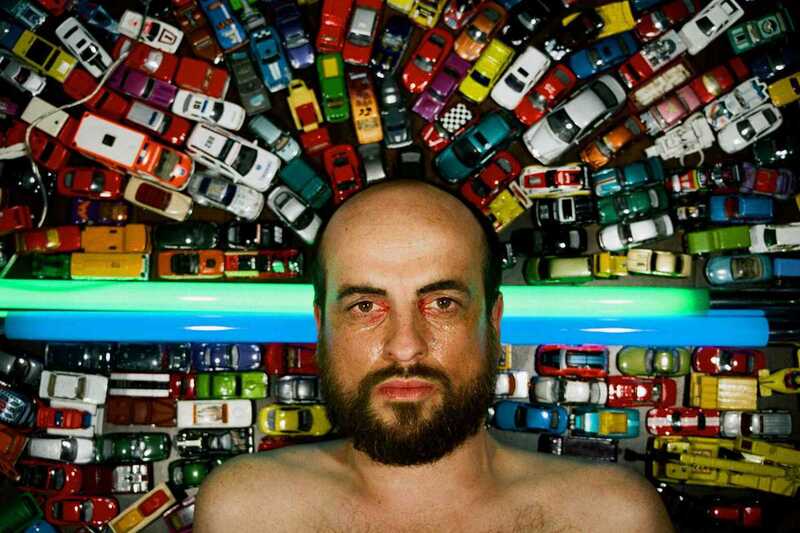 We’re in for a treat as British label Hypercolour present, Matthew Herbert, the reckless master of experimentation also known as Wishmountain, Radio Boy, Doctor Rockit or just plain Herbert. With a repertoire encompassing electronic, dance, classical and jazz, he’s known for his bestselling album Scale (2006), which was so uplifting that it’s still fun to listen to today. Perhaps you’ve heard of One Pig (2011), an album created entirely from the sounds of the slaughter and consumption of, well, a pig. Last year, Herbert released the well-regarded The Shakes, an album which sees the artist return to his house roots, which ought to provide ample ammunition for an energetic foray into Razzmatazz’s The Loft this month, where he’ll be joined on the decks by Hypercolour label head Cedric Maison. (Entry at Razzmatazz is good for all five rooms, including the Pop Bar which tonight hosts MashuParty).